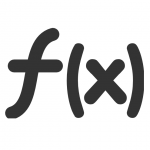 If you need to round a number in a normal fashion (i.e. 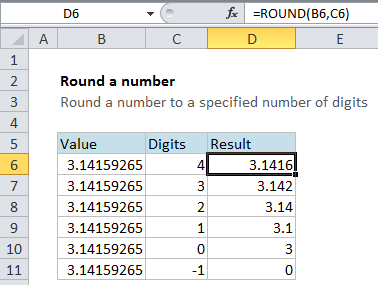 round values of 5 or more up and values less than 5 down) you can use the ROUND function with a specified number of digits. 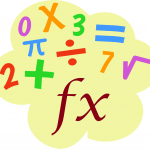 This tutorials shows how to Round specific number in Excel. In the table, the ROUND function is used to round the same number (PI) to a decreasing number of digits, starting at 4 and moving down past zero to -1. 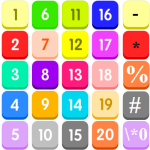 Notice that positive numbers round to the right of the decimal point, while digits specified less than or equal to zero round to the left.